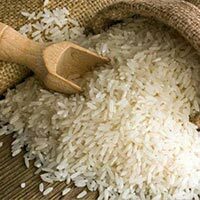 Globally, we are one of the most noted Manufacturers, Suppliers and Exporters of Indian Rice . We are a Karaikkudi (Tamil Nadu, India) based entity that offers its customers with premium quality of Indian Rice. We provide customers with a variety of Indian Rice like athisaya ponni, tanjavour ponni, deluxe ponni and other top quality rice. 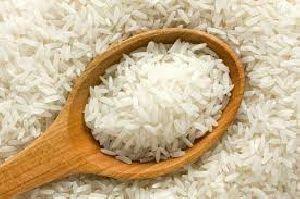 Customers can avail the rice from us at market leading prices. 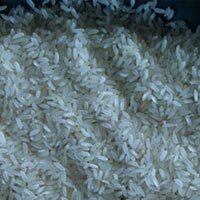 We are a proud Manufacturer and Supplier of Indian Rice . We put in utmost care in selection of the vendors, who refuse to compromise with the quality and freshness. 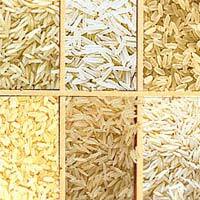 Our thin and long grained Rice is known for its unmatched quality. 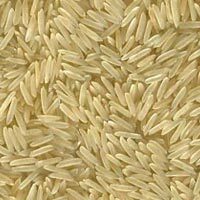 Despite its top quality, Indian Rice is available at affordable rates. We strike a perfect balance between the price and quality and come good in both in equal measures. 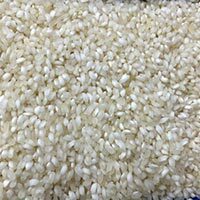 With a team of experienced professionals, we Manufacture, Export and Supply high quality Non Basmati Single Boiled Ponni Rice . Cultivated in pure and hygienic manner, we make sure that Ponni Rice qualifies on all set quality parameters. We store Ponni Rice in clean storehouse with favorable temperature to enhance its shelf life. Packed in food grade packets, Ponni Rice have long shelf life and remains unadulterated.